When it comes to selecting a builder for your self build home, there is really no substitute for word of mouth and personal recommendations from people you know and trust. This isn’t always possible and if you are about to dive into the abyss and search for a builder from scratch then there are a few rules to follow. In fact, it’s worth using these even if you’ve had a recommendation. These tips are for selecting a builder who will project manage your build. If you are project managing and appointing each trade separately then after you’ve read this, have a look at our tips for appointing reliable tradesmen. These organisations can provide details of members in your area. Check any claims of membership with the organisations to make sure that they are legitimate and current. It is possible to find Chartered Building Companies registered with the Chartered Institute of Building (CIOB). This is a prestigious membership representing a commitment to professionalism and best practice in the industry. Ask about the background and qualifications of the person or team controlling the work. 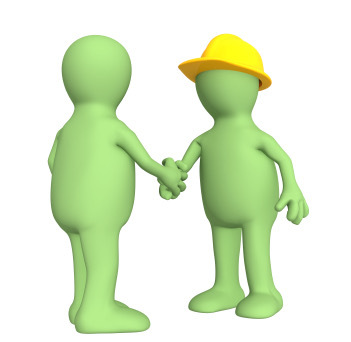 Many site and project managers have come from a trade background and progressed through experience. Although it’s not a prerequisite for a good manager, it’s worth finding out if they hold any formal qualifications. The industry now operates the Construction Skill Certification Scheme (CSCS) to prove occupational competence from tradesmen right the way through to upper management. The scheme issues occupation specific CSCS cards to each individual and many of the large main contractors require that all personnel working on site hold a CSCS card. Ask for references from previous customers and to see examples of work. If you can speak to some of them, even better! A builder controlling work has numerous Health and Safety obligations. Ask about their Health and Safety policies and safety record. A contractor who is conscientious about Health and Safety is likely to be so in other areas of their work. Get on the Internet and search local forums, business directories and other resources for references and reviews about prospective companies. There are numerous websites suchthat connect customers and builders. You post your job requirements and are linked with appropriate members. Ratings and reviews are posted from their previous clients. These can be a good start point but we would still recommend that you check out references, certifications and memberships personally. A builder should at least have public liability insurance and you should ask to see the certificate. If you are self building, make sure you understand the insurance requirements and ensure that adequate cover is in place. 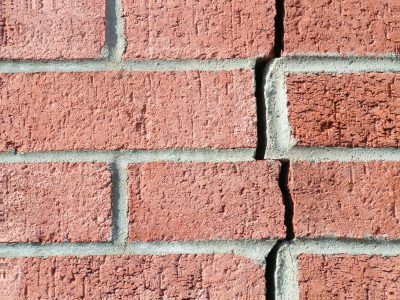 A new house build will require a structural warranty. 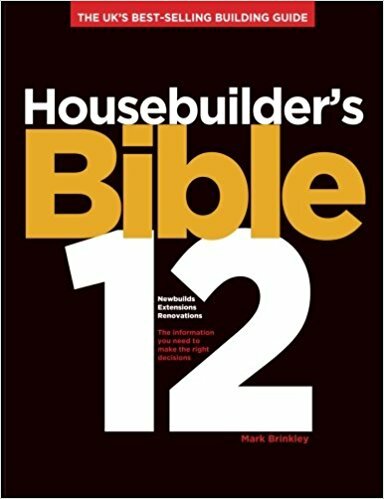 Speak to your prospective builders about this. They may already be registered in a scheme with providers such as the NHBC, Zurich or LABC. When selecting a builder, always have a shortlist of at least three so you can compare the information you have gathered about them and their estimates. Your shortlisted builders will need plans, specifications and a clear written scope of what you want them to do in order to prepare estimates. When you get their quotes back you can compare everything and decide which contractor you think is best. It shouldn’t necessarily be the one with the cheapest quote. Weigh up everything you have found out before making a decision.